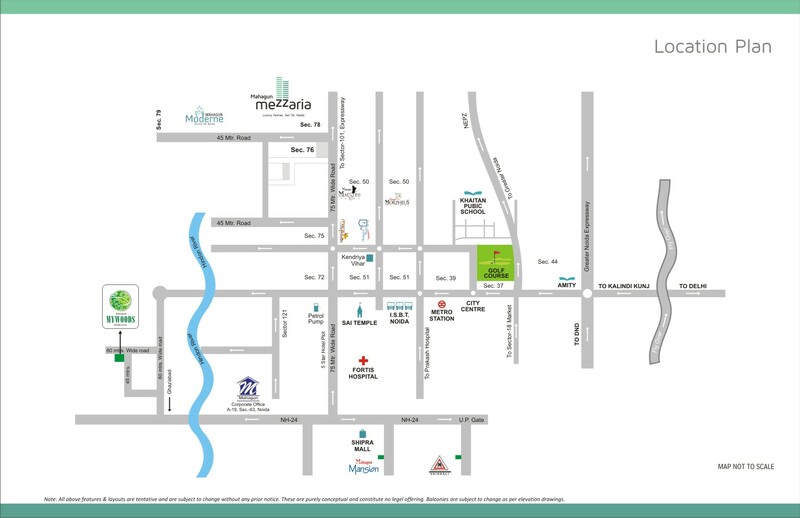 Mahagun Mezzaria is a latest project in the real estate market of Noida because it is perfectly defining a modern style of living in a luxury apartment at one place. 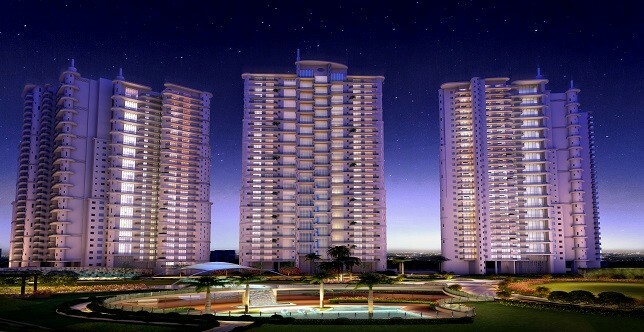 It is keeping all factors in the account that are very necessary for buyers at the time of buying. 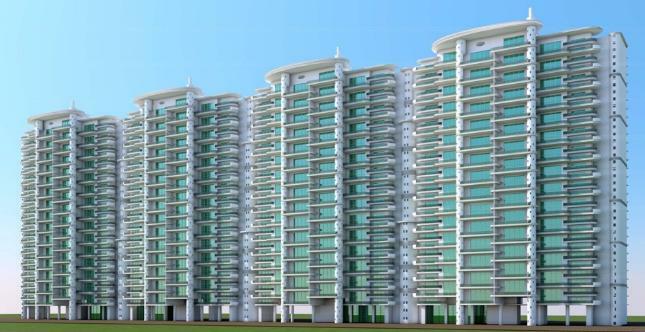 It promises truthfully with abode seekers for offering them a good collection of BHK apartments in the area of 10 acres at sector 78 Noida. 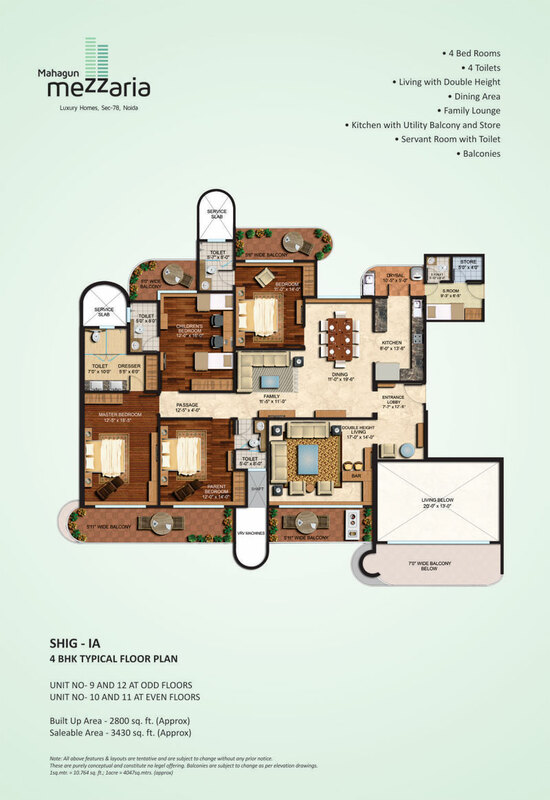 All features of the flats are extensively announced like an easy payment plan, possession delivery, construction status,state-of-the-art specifications, unique & stylish designs and layouts and many other options. 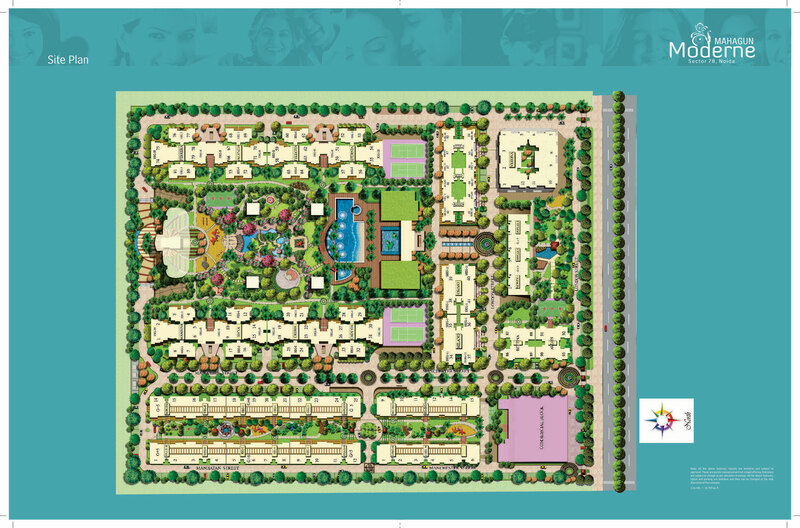 It also provides numerous exciting selections that are giving a way of living in the green locality of the urban. 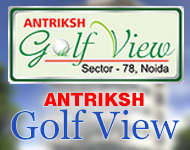 Sector 78 Noida 4425 Sq.ft. 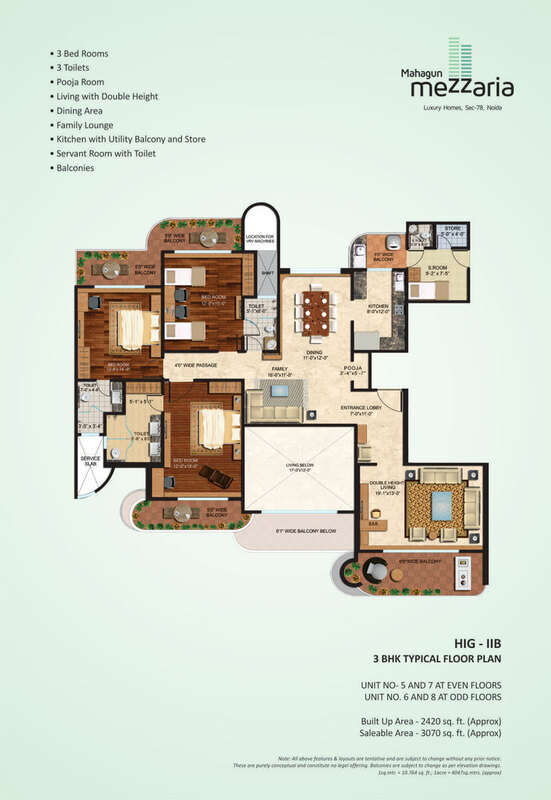 Sector 78 Noida 3525 Sq.ft. 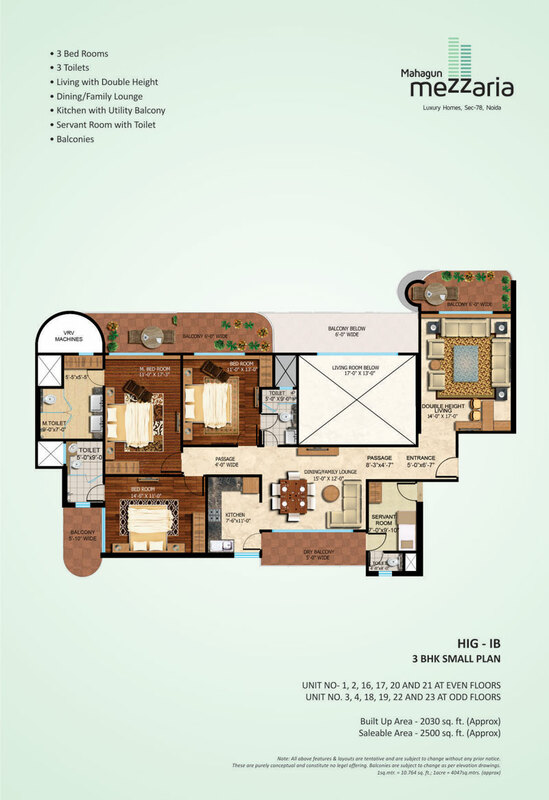 Sector 78 Noida 3430 Sq.ft. 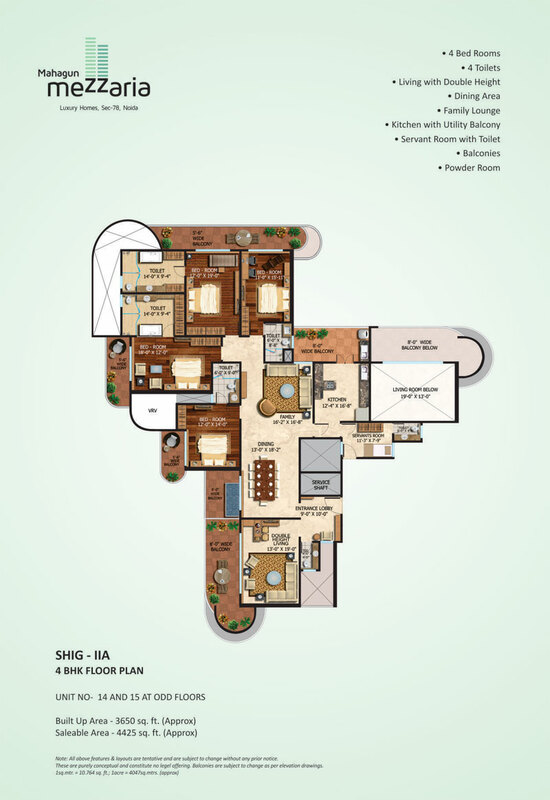 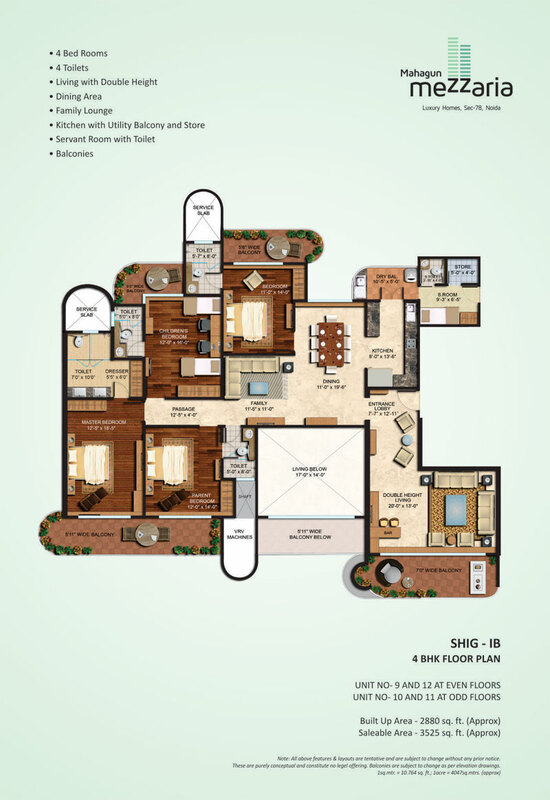 Sector 78 Noida 3070 Sq.ft. 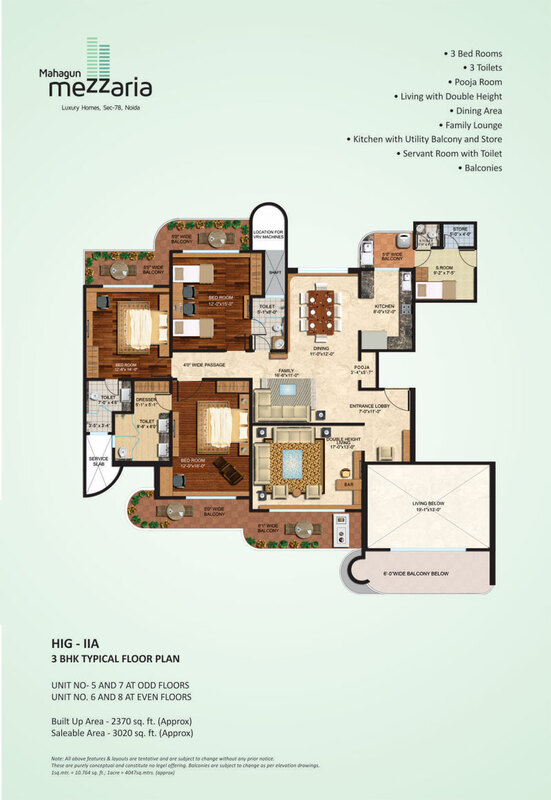 Sector 78 Noida 3020 Sq.ft.